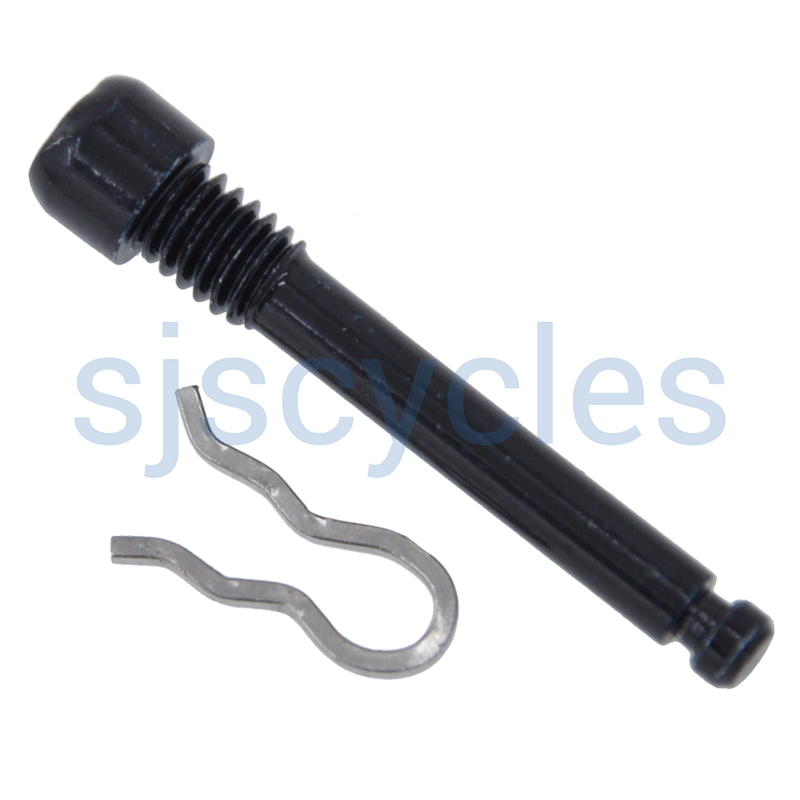 TRP Brake Pad retaining pin that fit Tektro/TRP disc calipers that require a threaded pad retaining bolt. To determine the correct length, please measure your current bolt, or the bolt on the other caliper. If you use the "Email me when in stock" button you will be automatically informed when we have more stock.